William and Bay My Hero finished their cross country clear but with 8.4 time faults. They are lying in 4th place overnight. 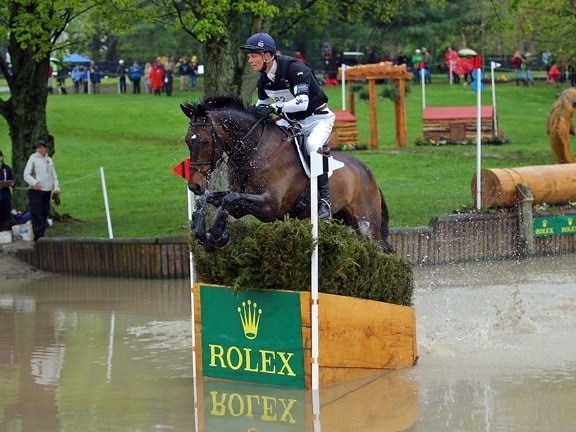 See the Rolex leaderboard here. The show jumping starts at 1pm EDT / 6pm UK time tomorrow.